The Golden Fine Arts Festival is happening August 20-21, 2016 in downtown Golden on 11th Street between Maple and Arapahoe! Please stop by the Sisters in Crime-Colorado booth and say hello. For more information, please visit goldenchamber.org/golden-fine-arts-festival. Welcome to the Bookstore is showcasing several local authors on Saturday, August 13, 2016 from 1:00 p.m. to 3:00 p.m. in Brighton, Colorado. Authors include: Donna Schlachter (author of several Christian and self-help works), Leeann Betts (author of the By the Numbers series), Karen Whelan (author of the Dinner Club Murder Mystery Series), Rhonda Blackhurst (author of “The Inheritance” and the Melanie Hogan Mysteries), Francelia Belton (a short story author), and Theresa Crater (a modern fantasy author). They will be reading from their work and there will also be games, prizes, and refreshments! Put in your RSVP now! 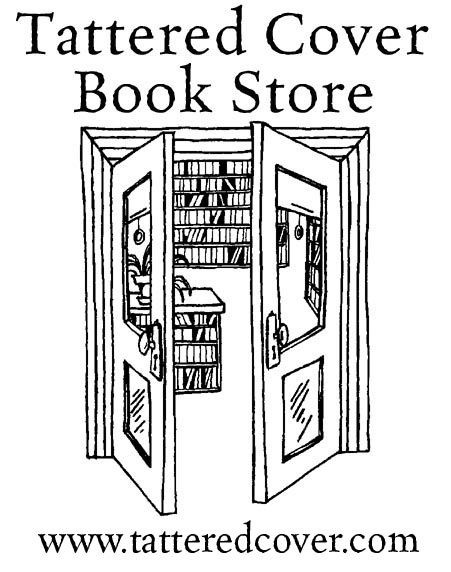 Welcome to the Bookstore, 1300 E Bridge Street, Brighton, Colorado 80601. LS Hawker, Cynthia Kuhn, Ann Myers, and Barbara Nickless will be appearing at the Tattered Cover Bookstore-Colfax for a reading/signing event on August 19, 2016 at 7 pm. For more information, please visit the bookstore event page. Please join us for a chapter field trip on Saturday, August 27, 2016 in Ft Lupton, Colorado! At 12:00 pm, we’re meeting at Wholly Stromboli (410 Denver Ave, Ft Lupton, CO 80621 > http://www.whollystromboli.com/new/) for lunch and socializing. Can coffee really stop a dog from finding drugs? How potent is a dog’s nose? Are all narcotics dogs German Shepherd’s or Malinois… or police dogs for that matter? How are they trained? Bring all your questions about narcotics K-9s as we bust common myths and introduce the realities of K-9’s working side-by-side with their human partners. See our four-legged friends in action and find out more about how these special dogs are helping to keep schools and communities safe. 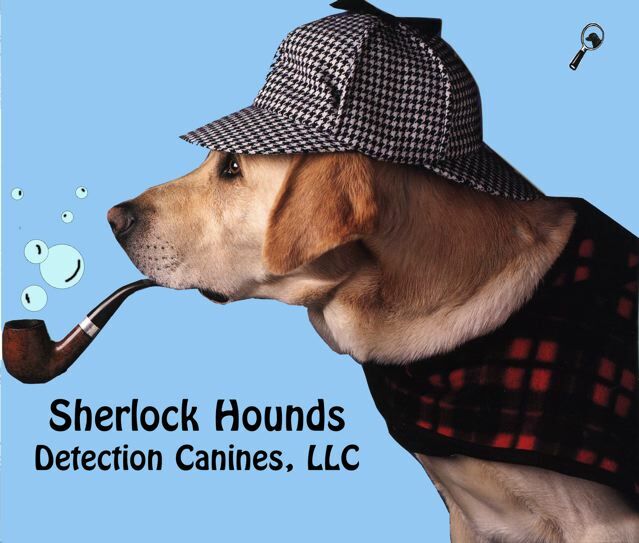 Kathleen Mayger has been training animals professionally for over twenty years, but honed her skills as a drug dog handler when she began work with Sherlock Hounds in 2005. 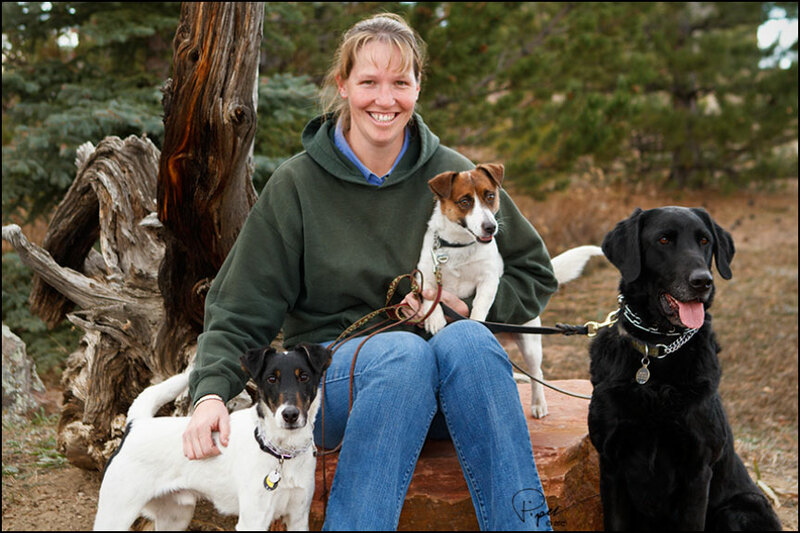 Now co-owner of the company, Kathleen works with multiple narcotics dogs to help make schools and communities safer. She also uses her experience for her current work in progress which stars a female K-9 handler for the National Forest Service. Please RSVP for lunch and/or presentation to Becky@BeckyClarkBooks.com BY AUGUST 17. (You don’t have to come to both, but we need to know for planning purposes.) Your friends and family (old and young) are welcome to join us for this unique presentation; the cost is $10 for non-members. If you’re interested in carpooling, use the SinC-CO Yahoo group to post your town and major cross streets for organizational purposes.